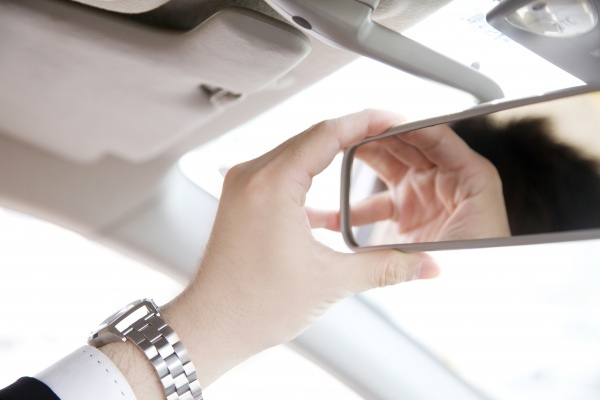 The National Highway Traffic Safety Administration (NHTSA) introduced new rules in March to decrease backover injury rates by increasing visibility. Backing accidents needlessly take lives each year. According to NHTSA, backover accidents cause approximately 15,000 injuries each year and more than 200 deaths. In January of this year, a father backing his pick-up truck out of his driveway in Willis, Texas accidentally drove over his two-year-old toddler. The child was later pronounced dead at Conroe Regional Medical Center. Backing accidents usually occur when a person is too small to be seen, or too slow to avoid being hit by a backing car or truck. The primary victims of backing accidents are children under five years of ages and seniors over age 70. When fully implemented, the agency hopes upwards of 60 lives per year are saved by the improved technology. When backing, be sure your path is clear. If you are injured in backing-up car accident in Dallas, talk to an experienced Dallas Personal Injury Attorney at Juan Hernandez Law P.C.